As Poor Nameless Boy, Regina-based indie folk artist Joel Henderson leaves a piece of himself on stage every night he performs. His mellow sound is personal, speaking honestly about love, life, and our changing hearts in a busy world. He has been described as a lighter version of John Mayer with the wispy sounds of Gregory Alan Isakov. Listen carefully and take note of the passionate range of vocals and songs with stories, sung from the soul. 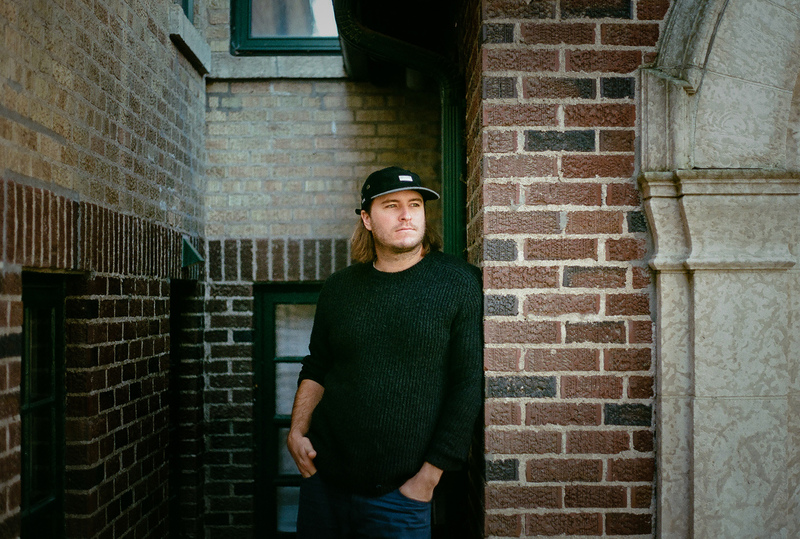 Music is in Joel’s blood – his dad toured for 18 years and his brother maintains an active presence in the Canadian country music scene, so it comes naturally to him. He has performed on CTV and Global TV, and showcased at Folk Alliance International, Canadian Country Music Week, and Sask Sampler. Large stage appearances include Ness Cress Music Festival and the Cathedral Arts Festival. He has toured and shared the stage with Danny Olliver, Eli, For Short, Megan Nash, Keiffer Mclean and many others. Following the acclaimed release of his introspective album The Activity Book in 2013, Joel returned to the studio this past summer looking forward to a January 2016 release of Bravery. upbeat, rock-infused “River & Trees”, these songs will plant themselves in your mind and heart, and never leave.